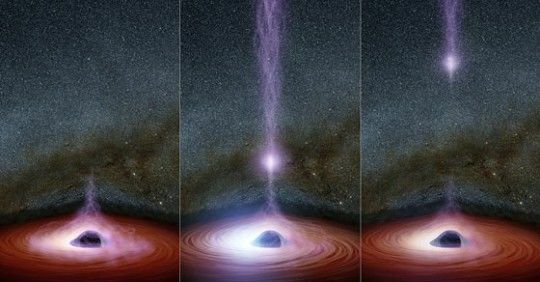 November’s wonderful Leonid meteor shower happens every year Around November 17 or 18, as our world crosses the orbital path of Comet Tempel-Tuttle. Like many comets, Tempel-Tuttle litters its orbit with bits of debris. It’s when this cometary debris enters Earth’s atmosphere, and vaporizes, that we see the Leonid meteor shower. In 2017, the peak night of the shower is expected from midnight to dawn on Friday and Saturday mornings (November 17 and 18). Best yet, there is no moon to intrude on the Leonid meteor shower in 2017. Although this shower is known for its periodic storms, no Leonid storm is expected this year. James Younger sent in this photos during the 2015 peak of the Leonid meteor shower. 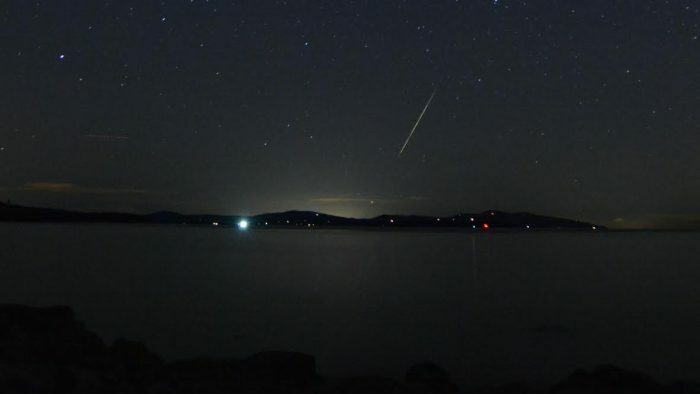 It’s a meteor over the San Juan Islands in the Pacific Northwest, between the U.S. mainland and Vancouver Island, British Columbia. How many Leonid meteors will you see in 2017? 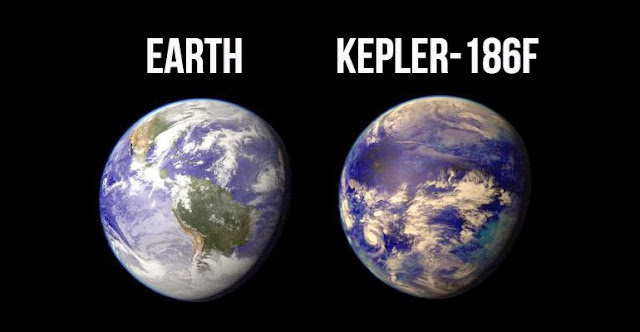 The answer as always depends on when you watch, and the clarity and darkness of your night sky. This shower has been known to produce meteor storms, but no Leonid storm is expected this year. The Leonids are usually a modest shower, with typical rates of about 10 to 15 meteors per hour at the peak, in the darkness before dawn. The new moon on November 18 guarantees a dark sky for this year’s Leonid shower. When should you watch for Leonid meteors in 2017? Knowing what time to watch is easy. 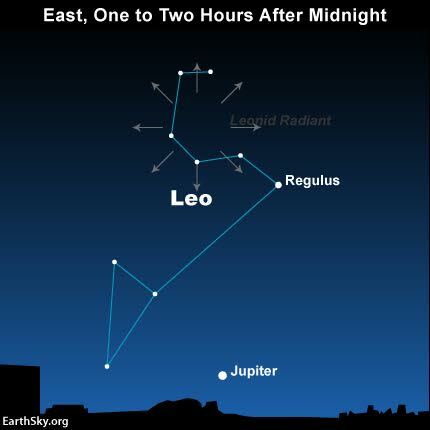 As with most meteor showers, the best time to watch the Leonids is usually between the hours of midnight and dawn. The expected peak morning is Friday, November 17 or Saturday, November 18. That’s the mornings (not the evenings) of the November 17 and 18. 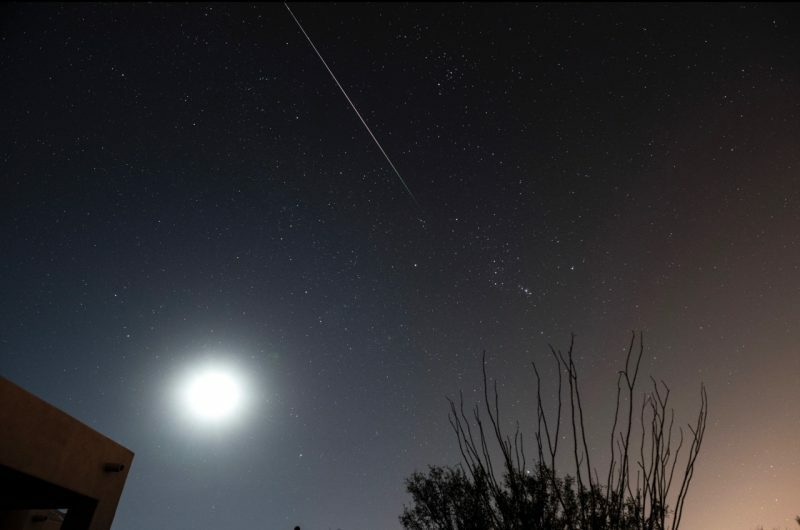 Can you see a meteor in bright moonlight? Yes, if it’s bright enough. Photo taken in late October 2016 by Eliot Herman in Tucson, Arizona. Bright moonlight will surely drown out many Leonid meteors in 2016, but, if you watch, you might catch one! City, state and national parks are often great places to watch meteor showers. Try googling the name of your state or city with the words City Park, state park or national park. Then, be sure to go to the park early in the day and find a wide open area with a good view of the sky in all directions. Which direction should I look to see the Leonids? Meteors in annual showers are named for the point in our sky from which they appear to radiate. This shower is named for the constellation Leo the Lion, because these meteors radiate outward from the vicinity of stars representing the Lion’s mane. Thus the Leonid meteors – like meteors in all annual showers – will appear in all parts of the sky. Will the Leonids produce a meteor storm in 2017? No. Not this year. 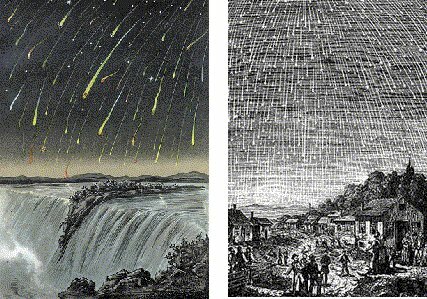 Old woodcuts depicting 1833 Leonid meteor storm. 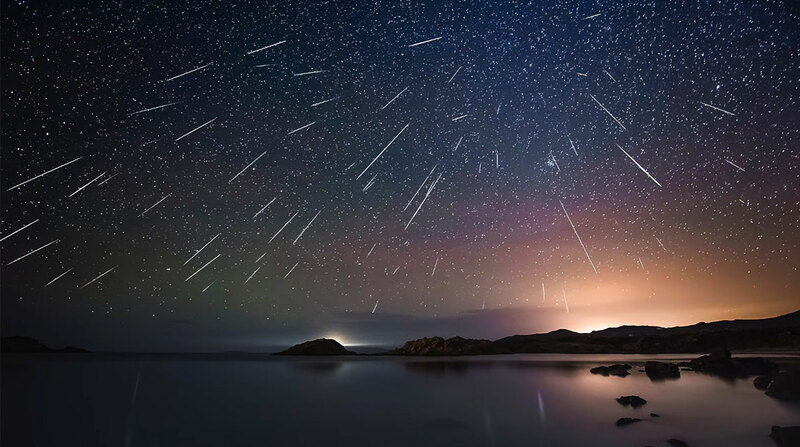 Most astronomers say you need more than 1,000 meteors an hour to consider a shower as a storm. That’s a far cry from the 10 to 15 meteors per hour predicted for this year. Still, seeing even one bright meteor can make your night. The next great Leonid storms were seen about 33 years later, in 1866 and 1867. Then a meteor storm was predicted for 1899, but did not materialize.